SNEAK PEAK! 🤫 Just Like Mom and Dad is coming to Smart Speakers. Can we tell you a little secret?!?! 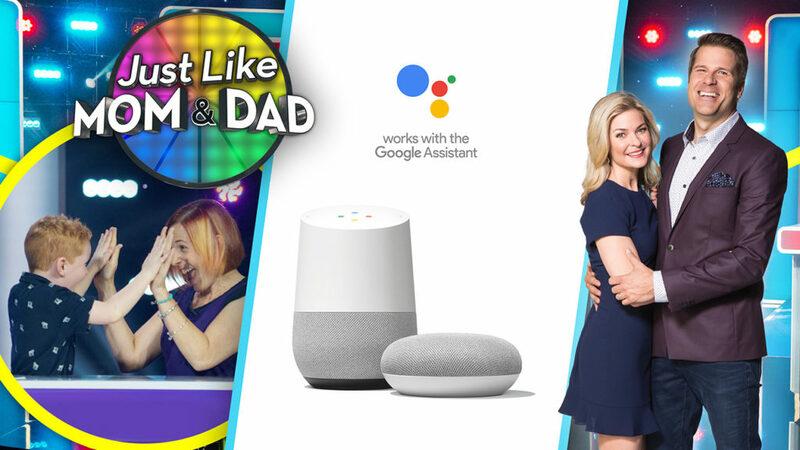 Just Like Mom and Dad will have a new Google Home app you and your family can play together! Coming soon, the app will be playable right through your own home through the Google Home Assistant and Smart Speakers. Follow us online to stay tuned for more information!